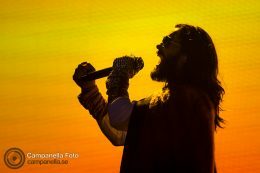 Jared Leto and his band Thirty Seconds To Mars performed in concert at Gröna Lund on August 20, 2018 in Stockholm, Sweden. 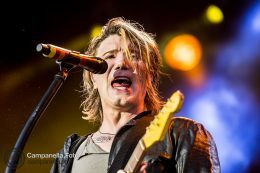 Another evening at Gröna Lund, this time going back to 1998 and covering the Goo Goo Dolls who performed live in concert. 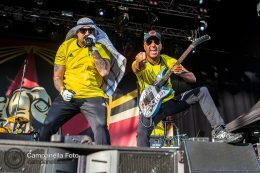 Rappers Chuck D and B-Real alongside Tom Morello come together as Prophets of Rage and played at Gröna Lund last night in Stockholm, Sweden. Johnny Depp, Joe Perry, and Alice Cooper. 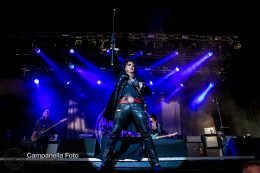 Supergroup Hollywood Vampires performed in concert at Gröna Lund last night. Pictures from the performance by Swedish metal band Ghost in concert at Gröna Lund on September 29, 2017 in Stockholm Sweden. Pictures from the performance by Swedish garage rock band The Hives in concert at Gröna Lund on September 8, 2017 in Stockholm Sweden. 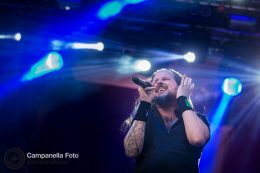 Pictures from the live concert performance by the American nu-metal band Korn at Gröna Lund on August 17, 2017 in Stockholm, Sweden. 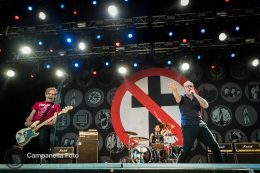 Pictures from the live concert performance by the American punk rock band Bad Religion at Gröna Lund on August 10, 2017 in Stockholm, Sweden. 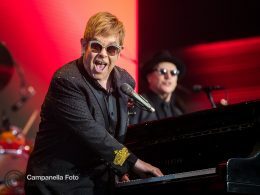 Sir Elton John performed in concert at Gröna Lund on July 2nd, 2017 in Stockholm, Sweden.